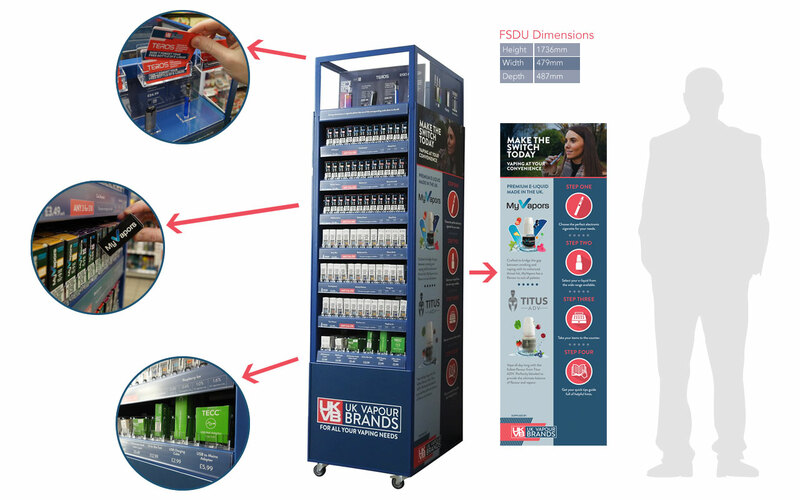 UK Vapour Brands is proud to bring to you its self-service Floor Standing Display Unit. 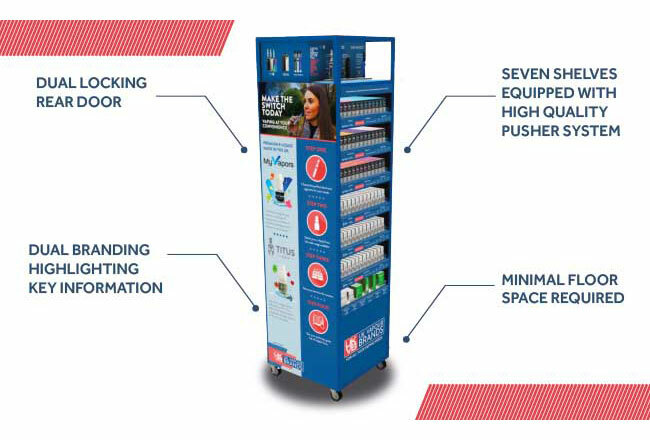 Our Floor Standing Display Unit (FSDU) is set to change the way you sell vaping products, forever. Our unique in-store solution is easy to stock, use and maintain and the results speak for themselves. After introducing our FSDU’s, our customers have experienced a huge uplift in sales. Holding 576 e-liquid bottles whilst taking up minimal floor space, our FSDUs allow your customers to browse the range and choose the right product with ease, without taking up time at the front of the counter. Proven to significantly increase e-liquid sales. Promotional materials provided free of charge. Self-service solution to reduce queue times. Conveniently sized at just 48cm wide. Premium products from leading brands. Dual Locking rear door, giving easy access for replenishment of stock. Seven shelves containing a high-quality pusher system allowing easy access for your customers to browse and purchase. 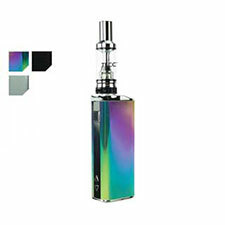 Dual branding on the FSDU, highlighting the key selling points of the e-cigarettes, related accessories and also guidance on e-liquid strengths. Our Free Standing Display Unit has been designed to provide a simple, hassle-free purchasing experience for your customers and efficient stock management procedures for you and your staff. The FSDU includes UKVB’s three best-selling kits which contain everything needed to get the customer started on their vaping journey. 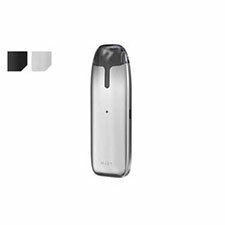 The best refillable POD device on the market. 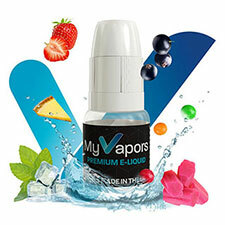 9 of our best selling MyVapors e-liquid flavours in 4 strengths. 9 of our best selling TECC Titus ADV e-liquid flavours in 4 strengths. 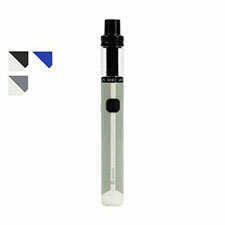 Our FSDU includes a range of supporting accessories for your kits, ensuring that your store is a one-stop solution for your customer’s vaping needs. When you take our FSDU, you’re not only getting an industry-leading self-service solution stocked with premium products from renowned brands - you get the full UKVB package. Our aim is to make the journey as easy as possible for you and your customers, and our UK-wide team will be there every step of the way to provide you with all the support you need. Our team will install, merchandise and train your teams on our range of market-leading e-cigarettes and e-liquid on site, and you will receive ongoing support from our dedicated field managers and account managers. Want to join the 400+ UK stores already benefitting from our FSDU solution? Contact one of our account managers today for a full demonstration by calling 01254 269387 or email us at sales@ukvapourbrands.co.uk.